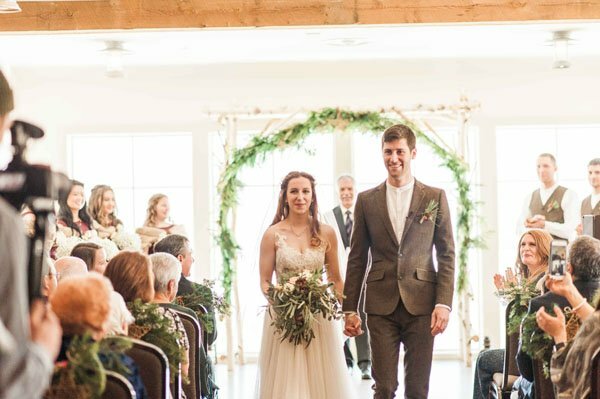 With spring around the corner (and the fact that we live in Southern California), we find ourselves looking back at December a bit wistfully. 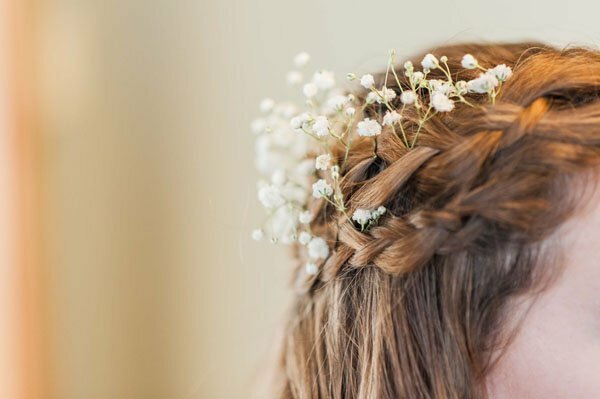 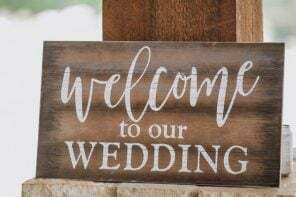 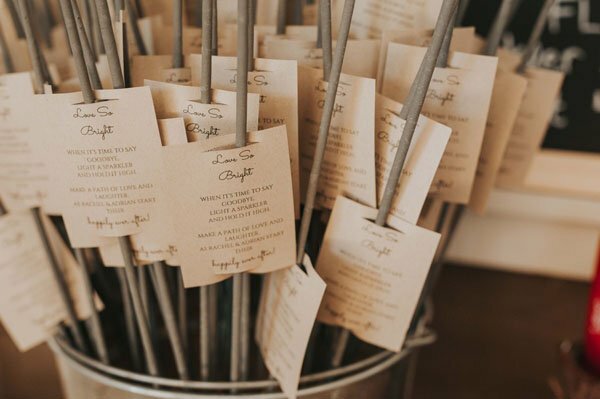 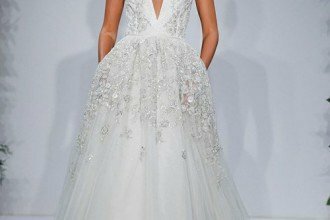 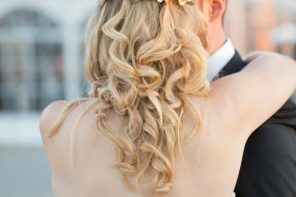 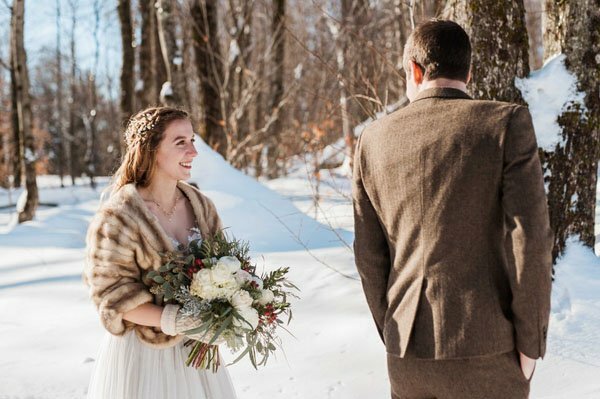 Sure, we love warm-weather weddings (a lot!) 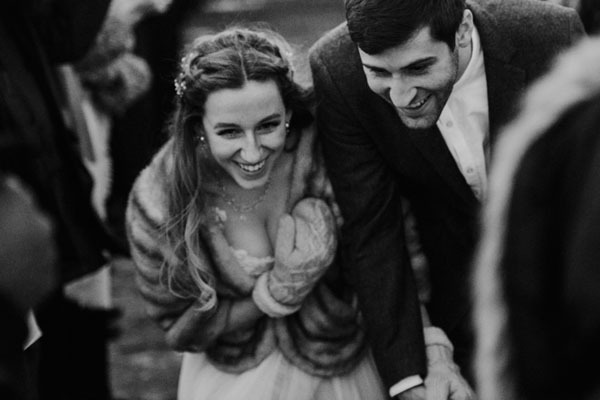 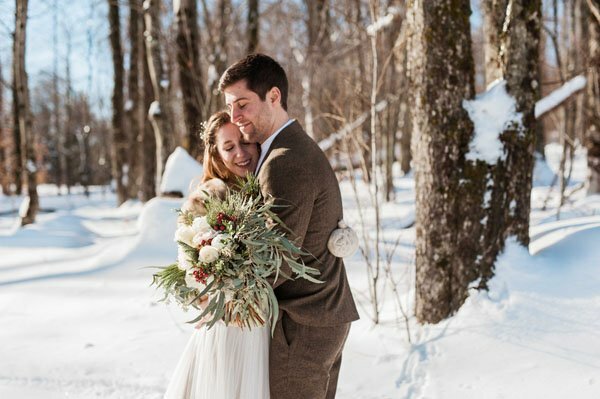 but it’s hard to beat a snow-filled winter wedding like Rachel and Adrian had. 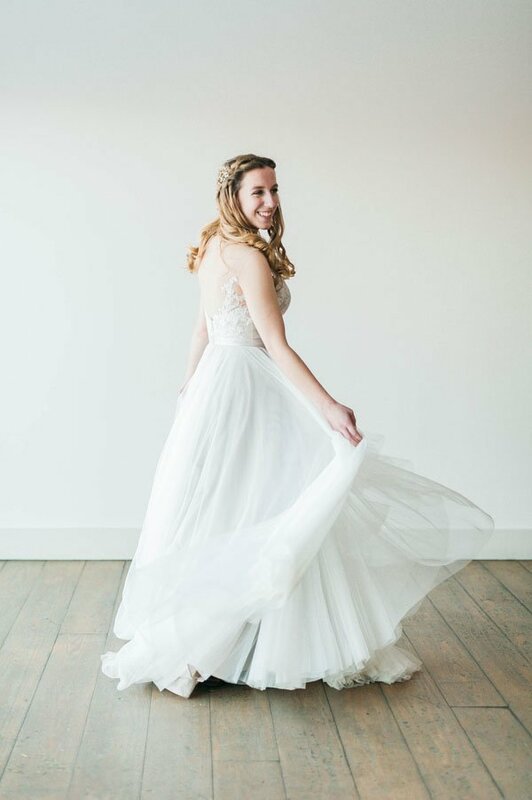 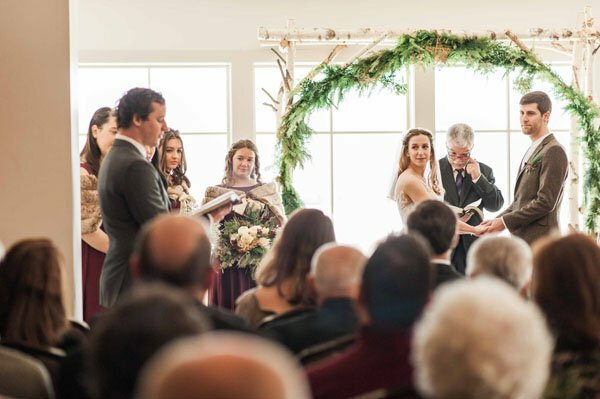 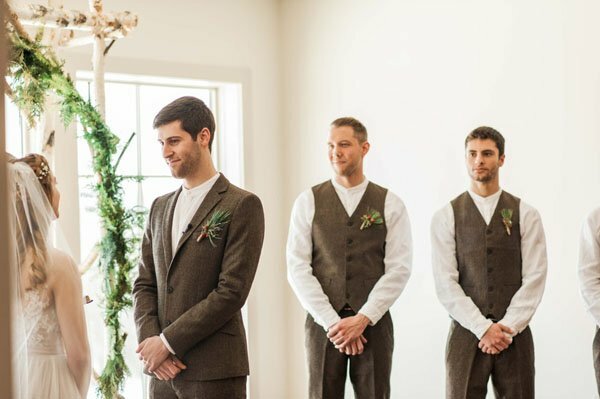 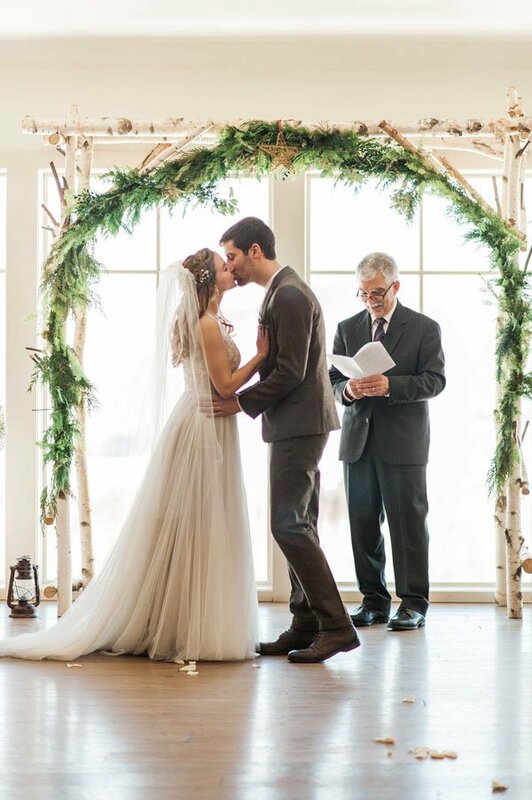 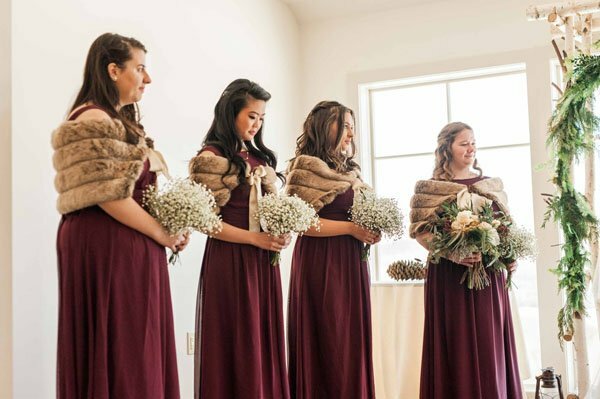 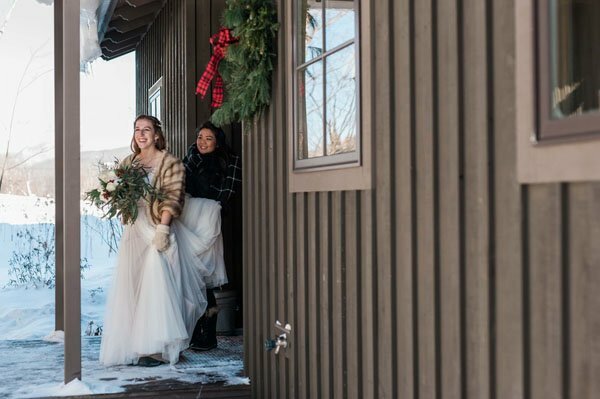 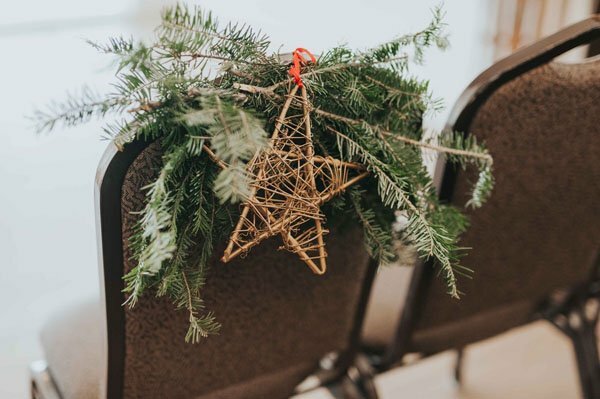 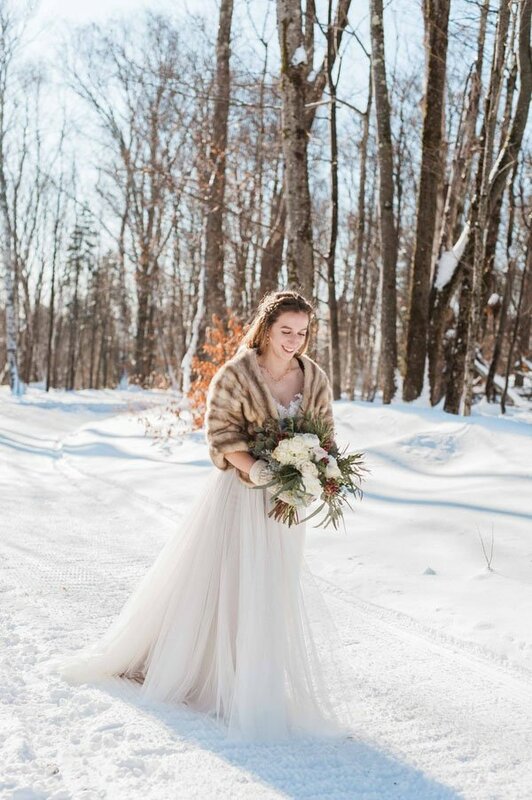 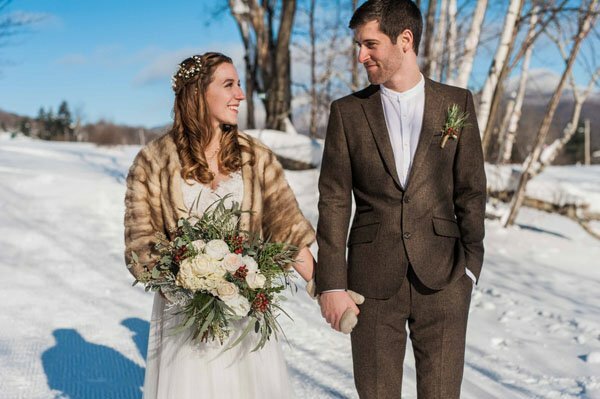 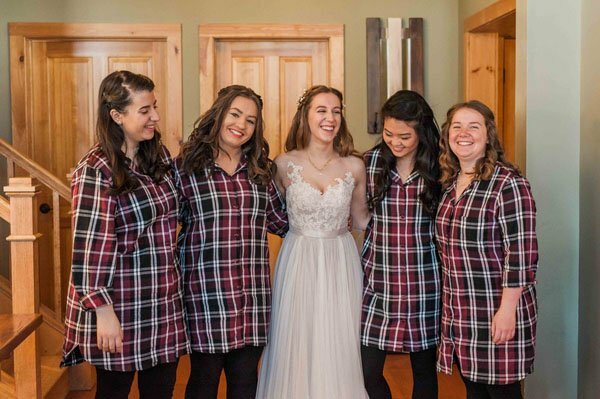 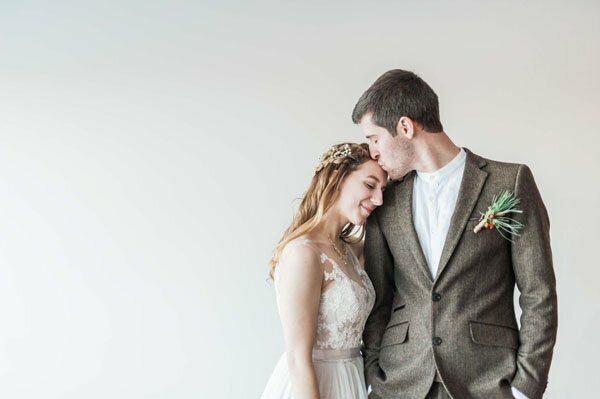 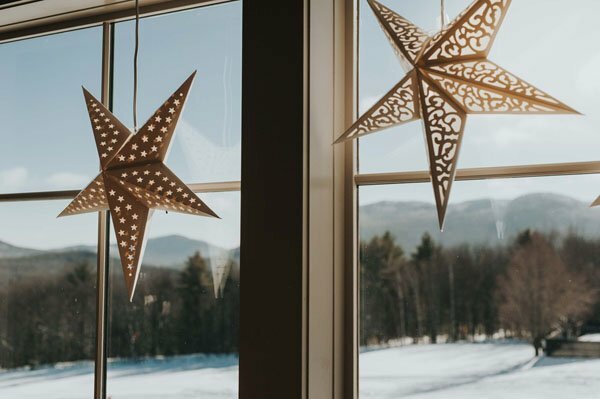 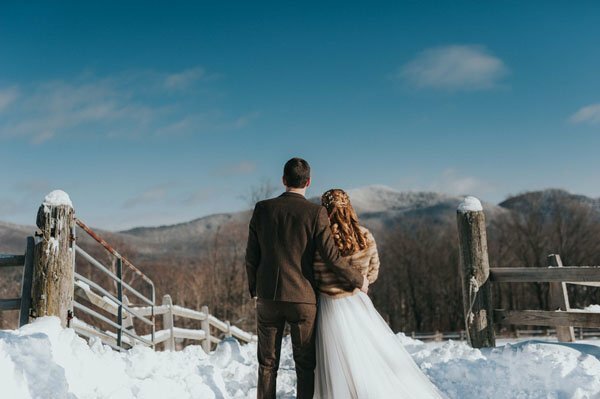 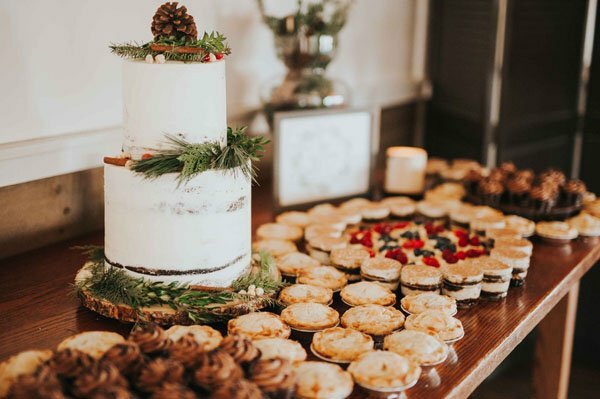 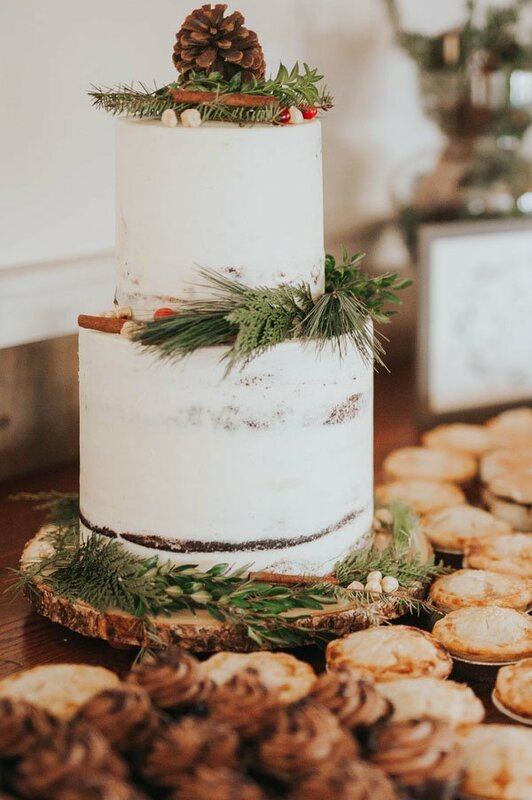 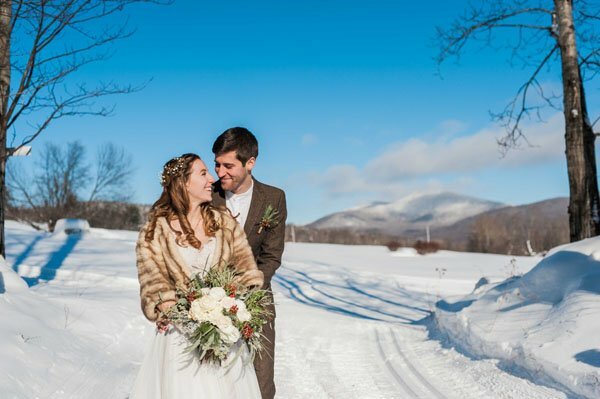 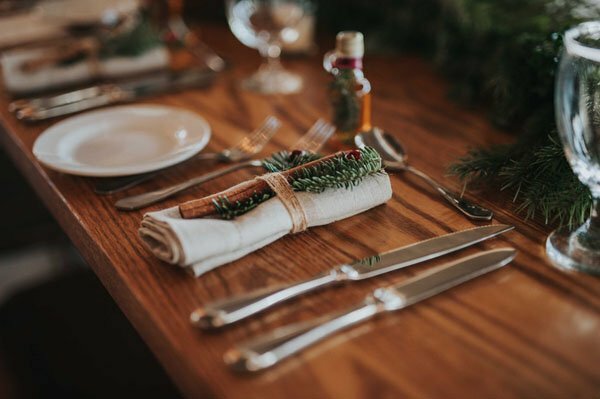 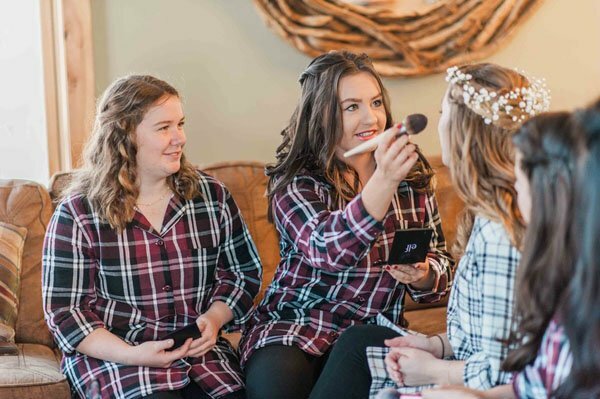 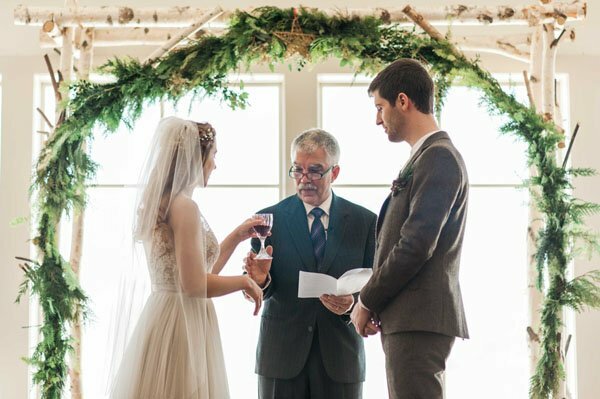 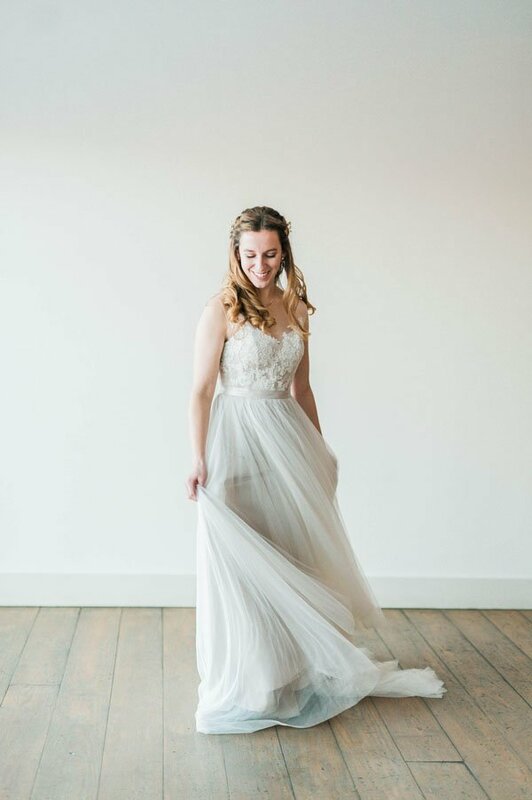 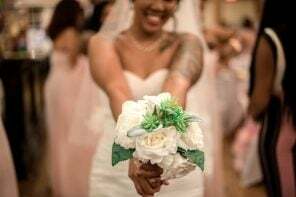 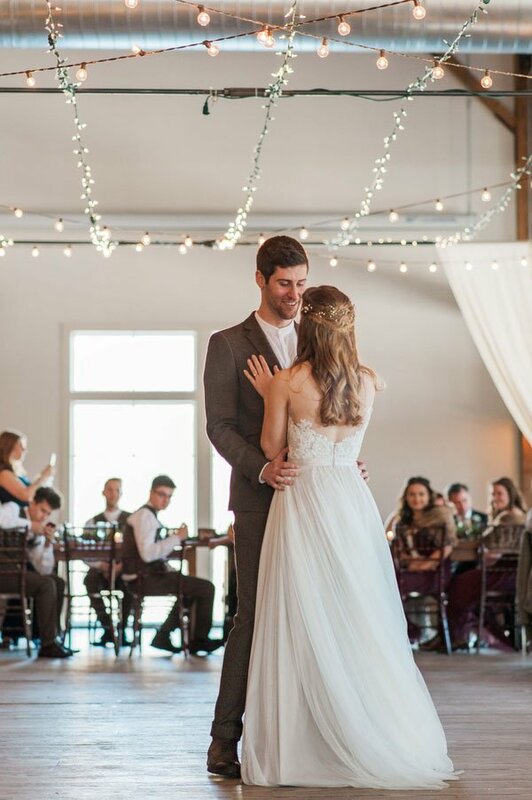 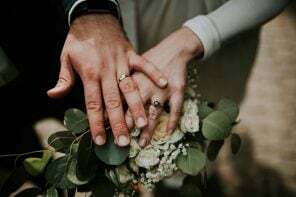 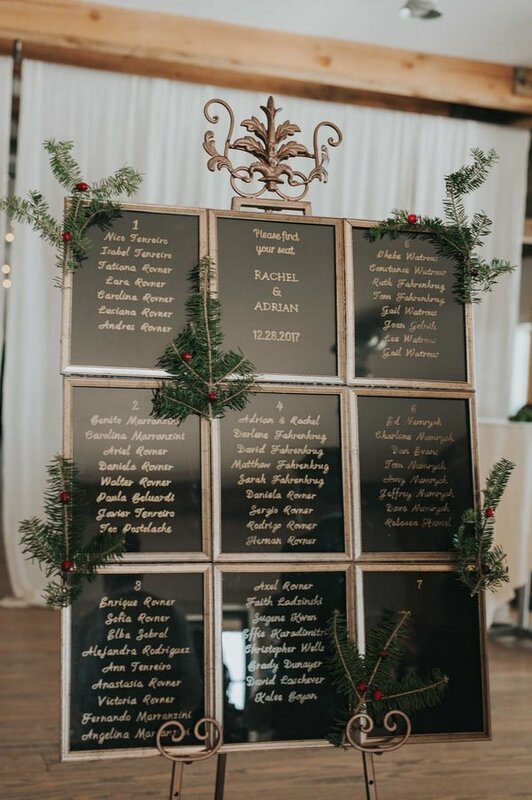 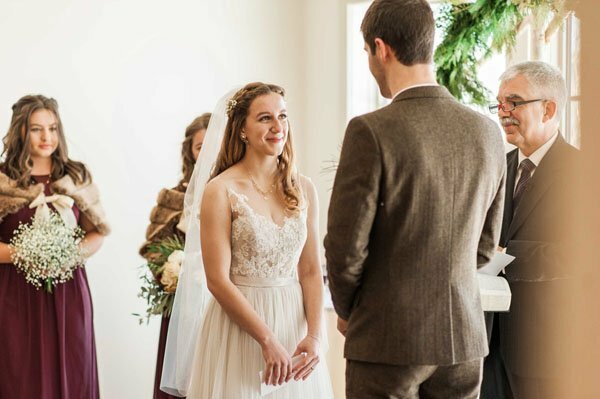 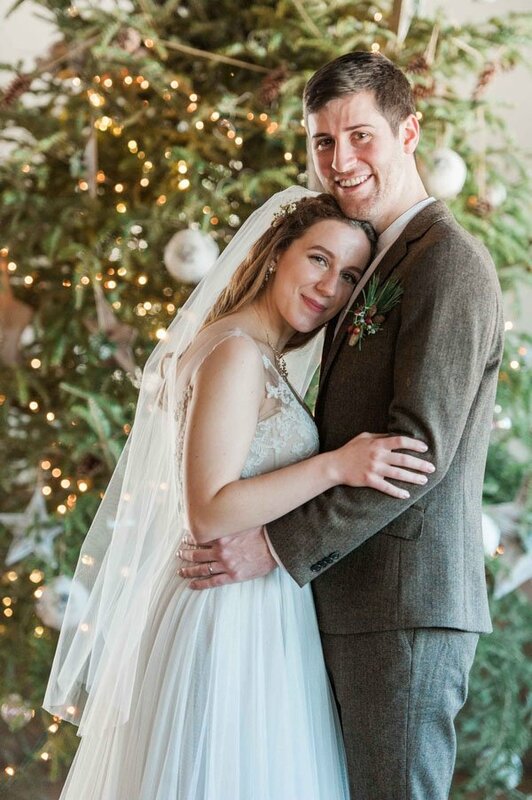 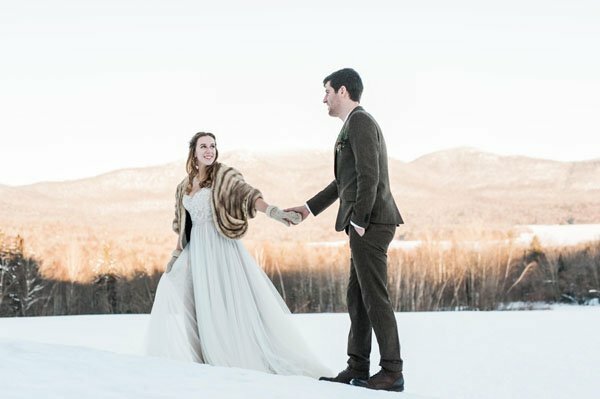 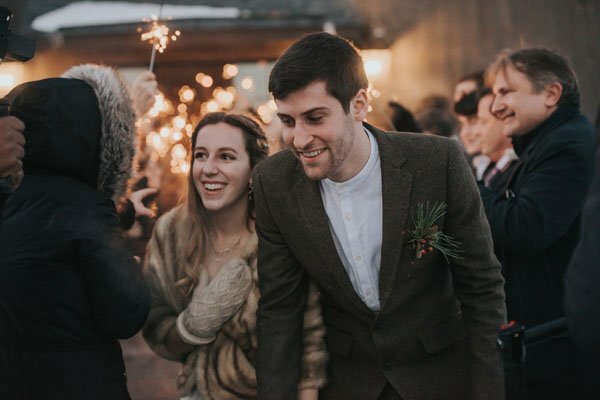 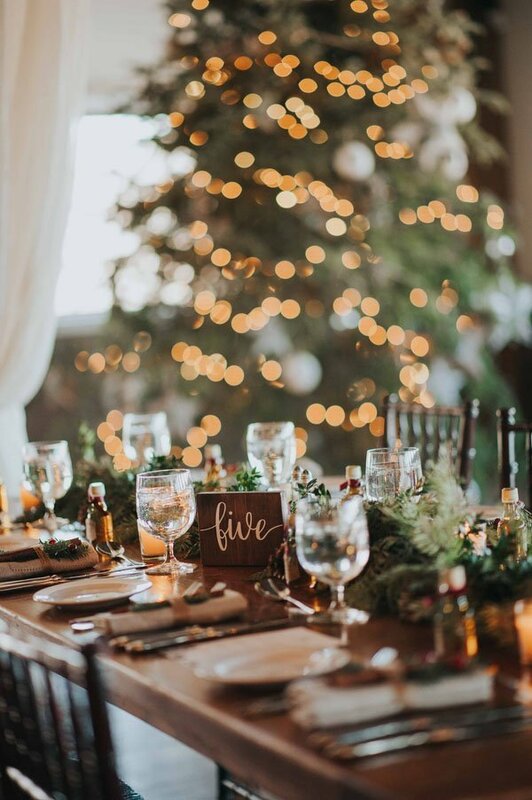 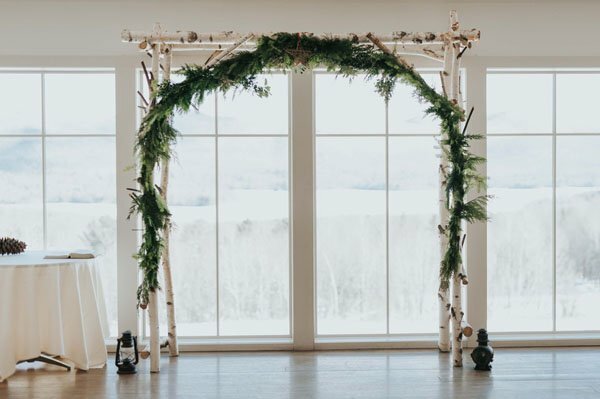 Held at the Mountain Top Inn in Vermont and captured so beautifully by Idena Beach Photography, this Christmas wedding was everything great about the holiday. 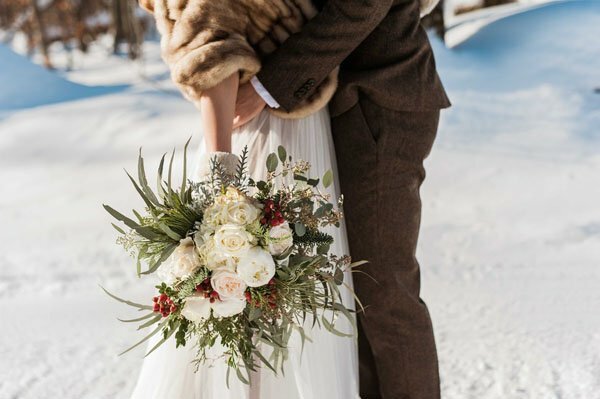 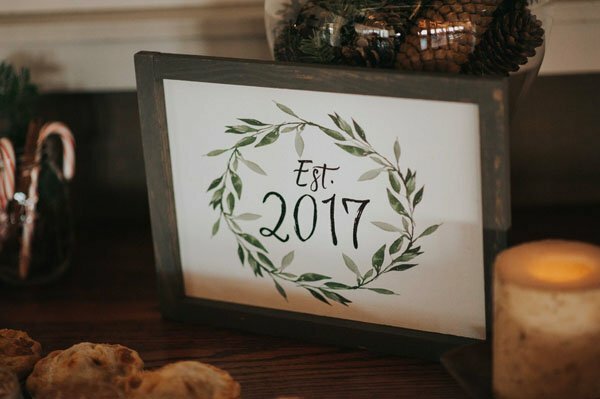 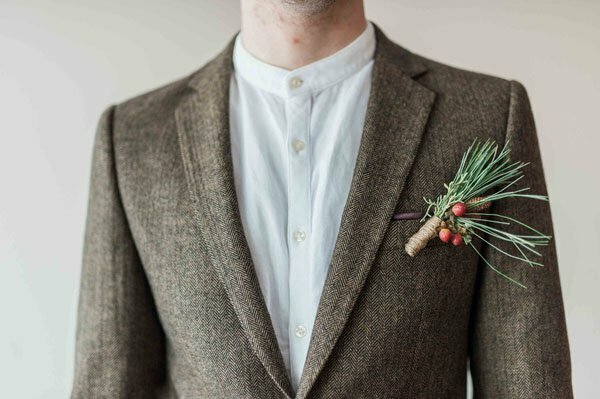 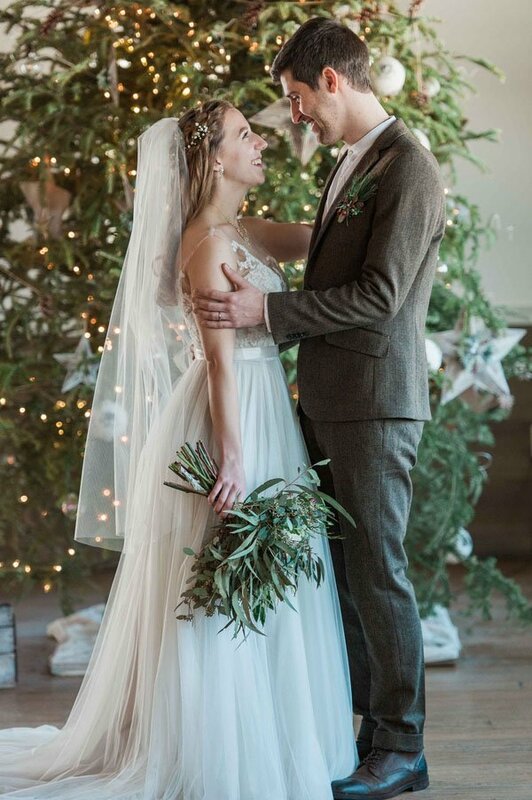 From the trees and lights to the snuggly blankets, faux furs, and plaid prints, this real wedding is making us long for the holidays again. 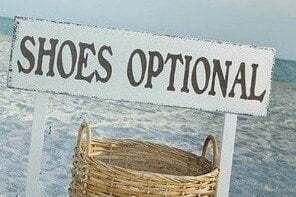 Well, at least for right now! 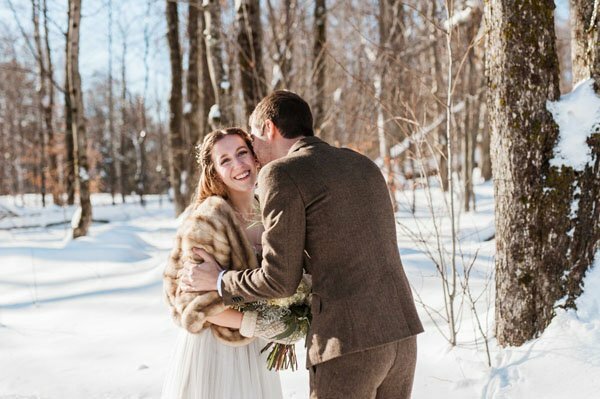 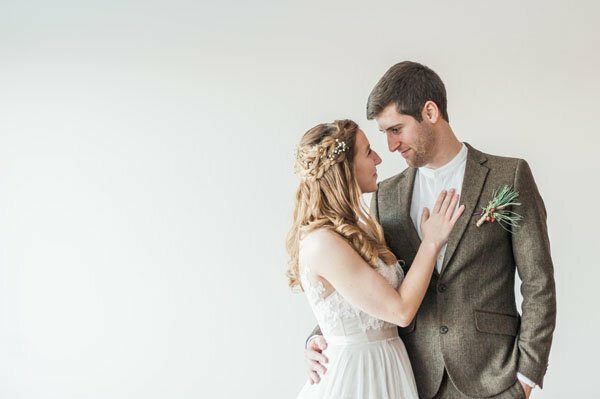 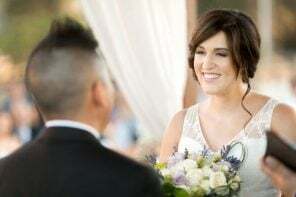 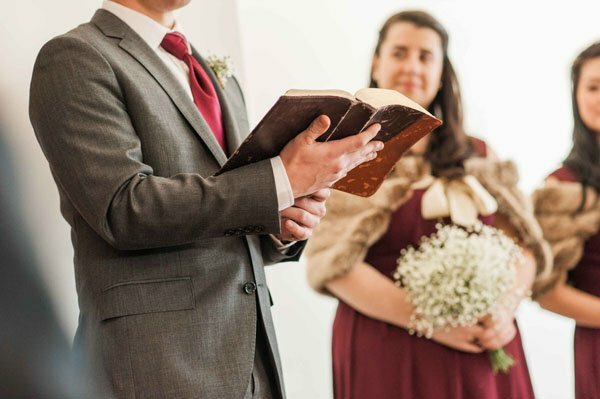 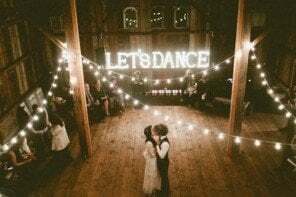 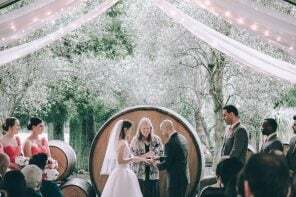 And despite a massive drop in temperature on their wedding day, prompting Rachel and Adrian to move their ceremony inside, their day was still a winter wedding wonderland. 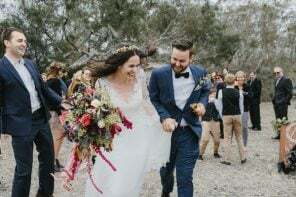 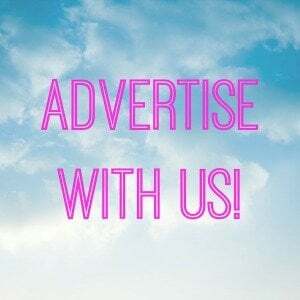 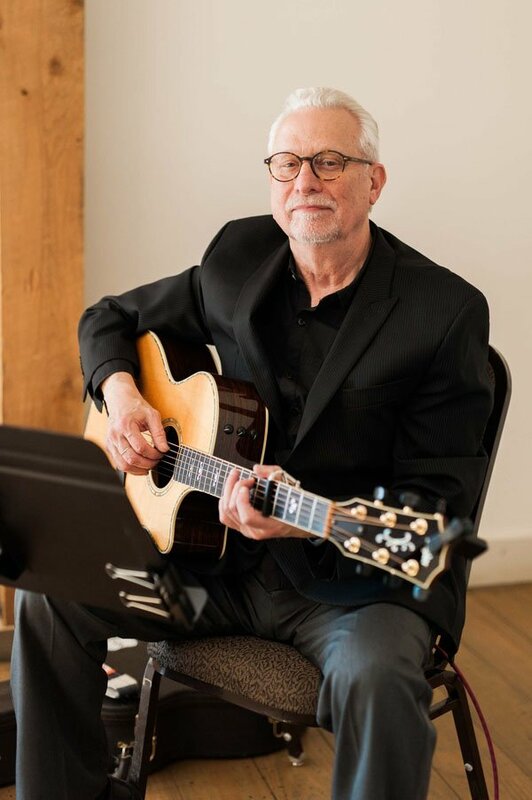 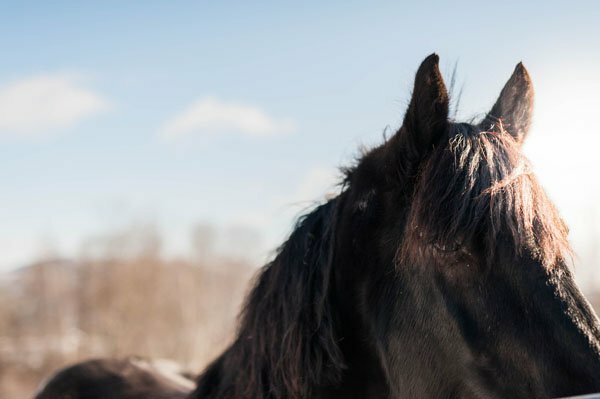 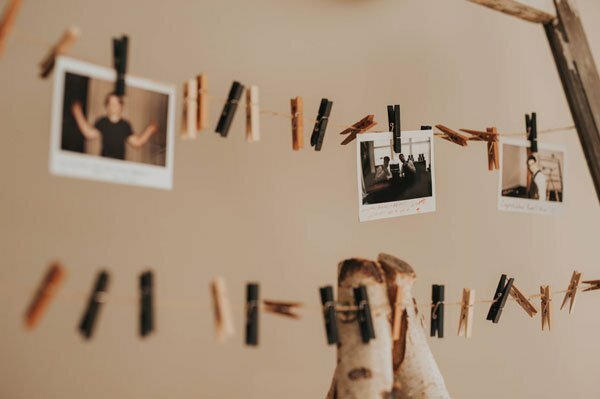 See our favorite pics, below! 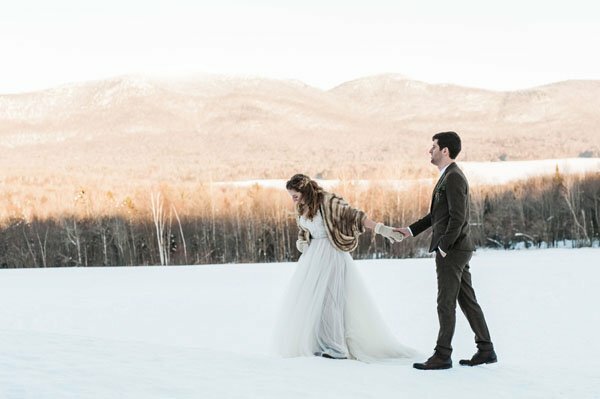 Don’t miss this: Our Top Picks for the Best Wedding Venues in the U.S.